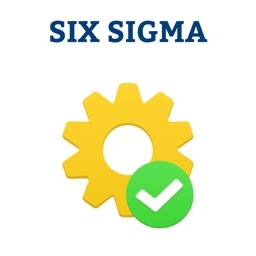 Dynamic Path's Six Sigma Green test prep app contains a targeted curriculum of 100+ questions addressing key topics for this important certification from the American Society for Quality (ASQ). 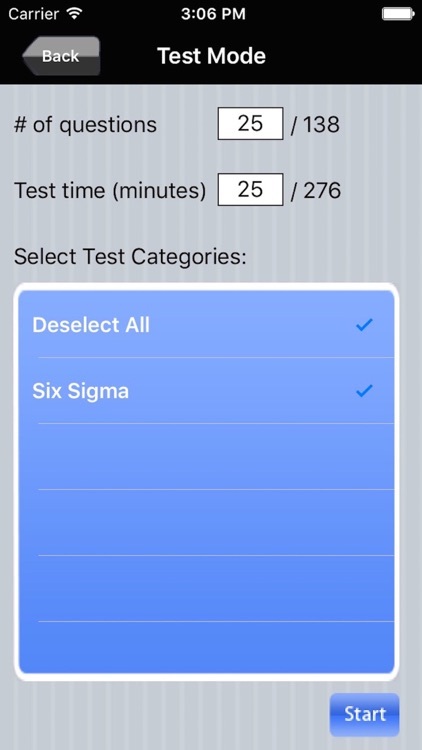 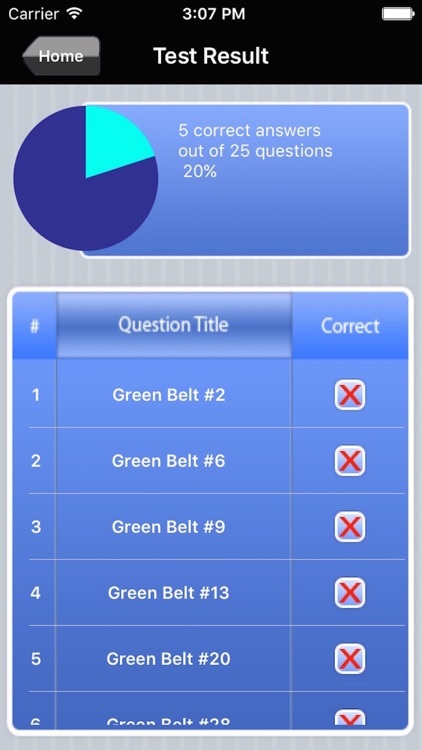 Each multiple-choice question in the Six Sigma Green test prep app is paired with an clear, explanatory answer and a Key Takeaway, which is designed to help the learner master crucial concepts. 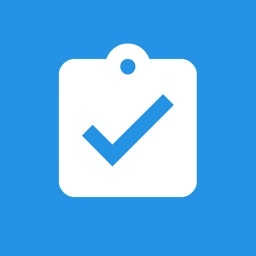 The primary editors for the content were Ted Chan, an experienced project manager who holds a MBA from MIT’s Sloan School of Management, and Eric Chan, an ASQ certified industrial engineer. 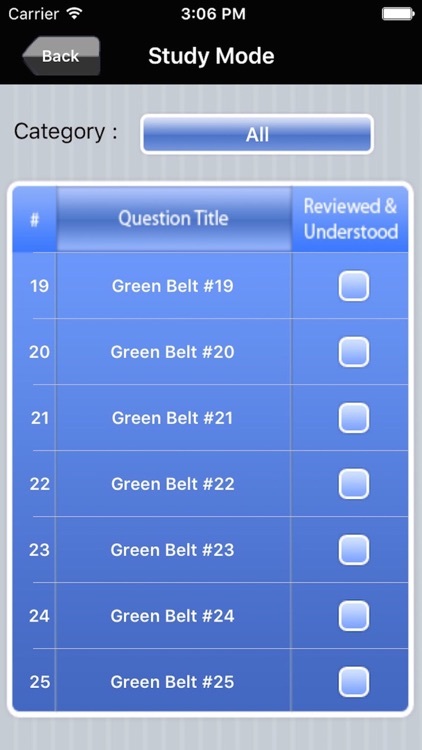 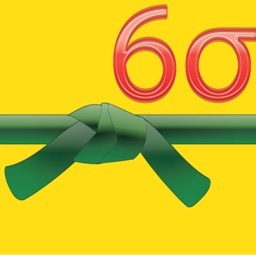 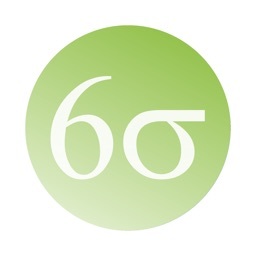 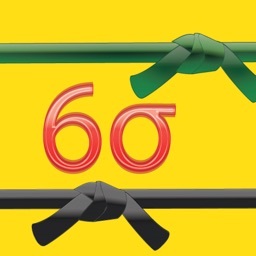 This app would also be useful for anyone studying for IASSC's Green Belt certification (CGB), or who wants to improve their general Six Sigma / quality management skills. 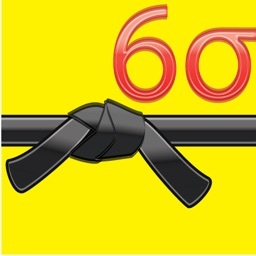 It is also an effective refresher for those who need to be re-certified. 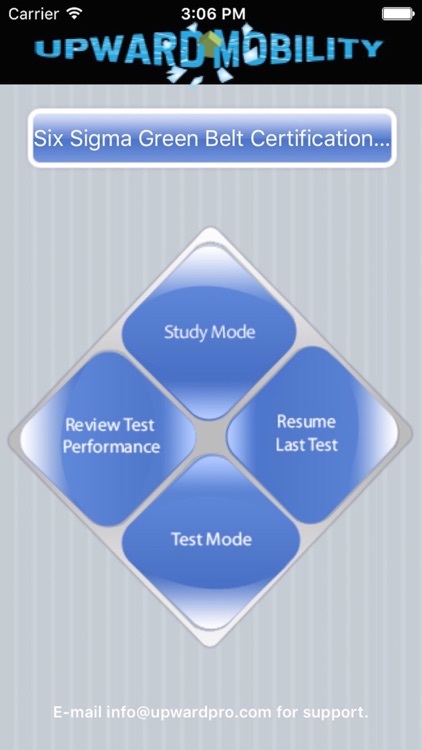 Dynamic Path is neither affiliated with nor endorsed by the ASQ, IASSC, or organization.